When will be Plane Resurrection next episode air date? Is Plane Resurrection renewed or cancelled? Where to countdown Plane Resurrection air dates? 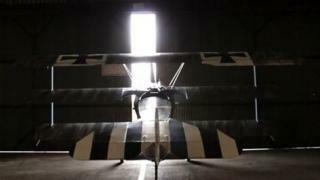 Is Plane Resurrection worth watching? 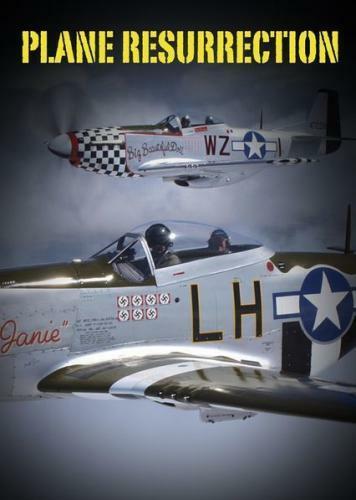 This six-part series follows the efforts of dedicated enthusiasts committed to restoring retired fighter planes to their former glory. This episode looks at the Hawker Hurricane, a World War II fighter plane, designed by Sydney Camm. This six part series follows the efforts of dedicated enthusiasts committed to restoring retired military planes to their former glory. This episode looks at the PT17 Stearman, a rugged biplane and primary trainer. This episode looks at the AT6-D Texan, also known as The Harvard, an Advance Trainer manufactured in North America for cadets to hone their pilot skills before handling the big fighter jets. This episode looks at the Percival Q6, a twin-engined multi-purpose light transport monoplane for civil and military use, designed in the 1930s by Australian Edgar Percival. Plane Resurrection next episode air date provides TVMaze for you. EpisoDate.com is your TV show guide to Countdown Plane Resurrection Episode Air Dates and to stay in touch with Plane Resurrection next episode Air Date and your others favorite TV Shows. Add the shows you like to a "Watchlist" and let the site take it from there.